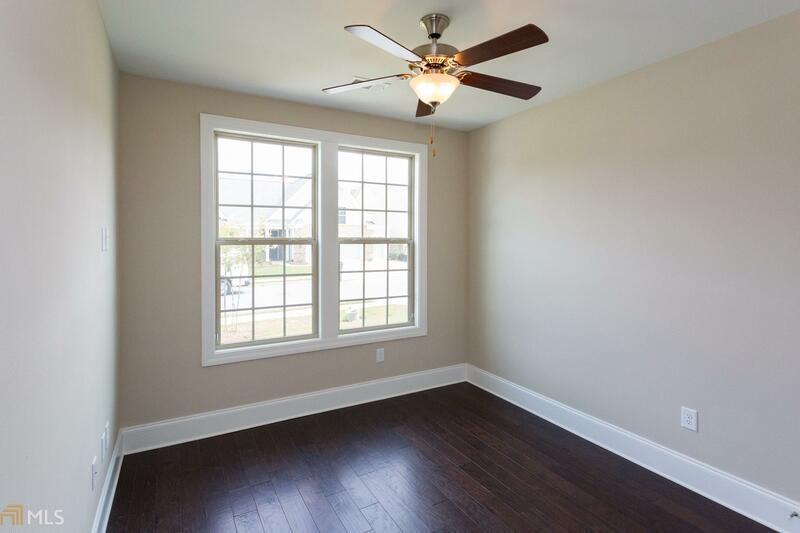 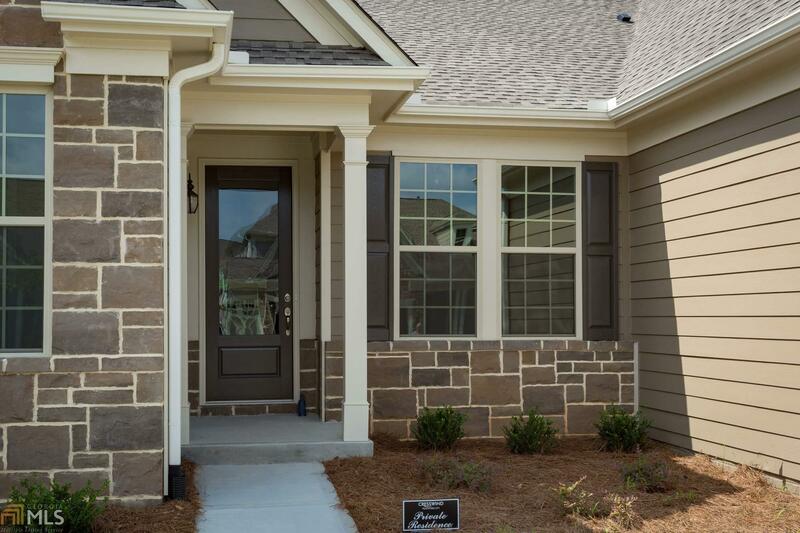 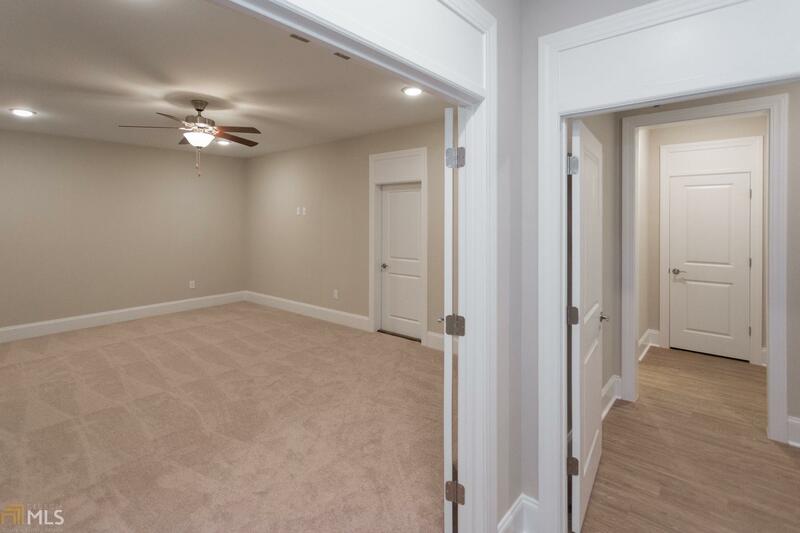 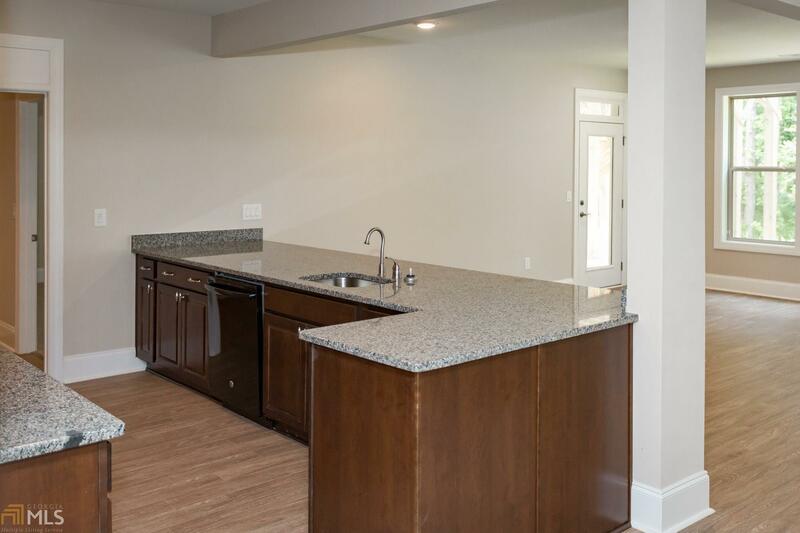 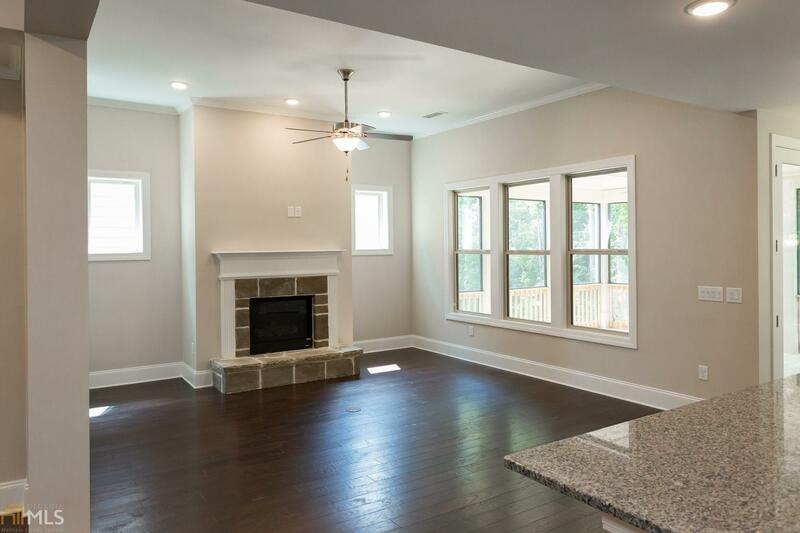 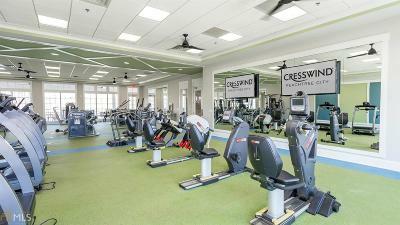 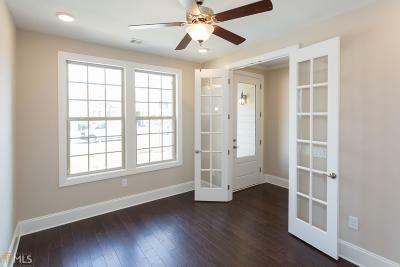 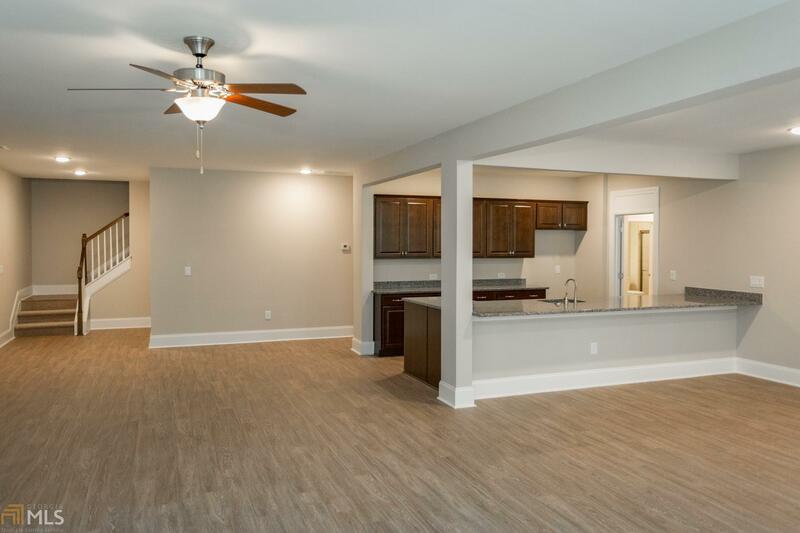 Move right in to a brand new home and start living the Cresswind lifestyle! 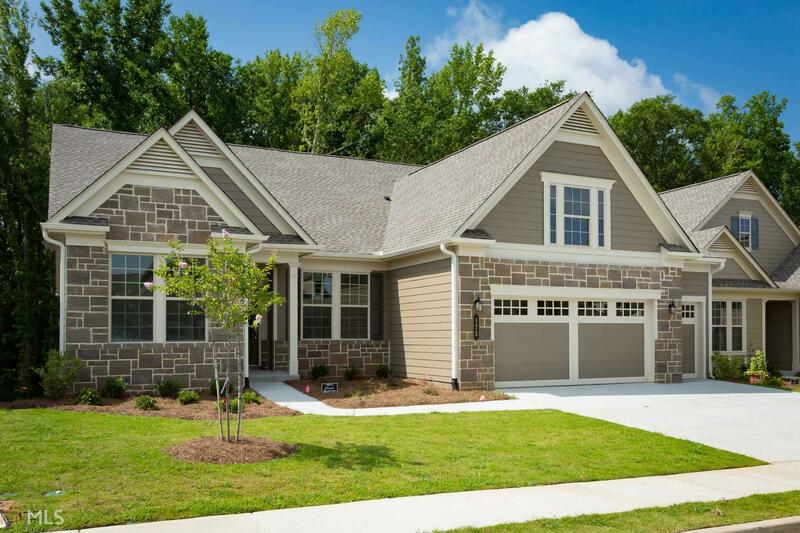 Oakside Plan with a full finished terrace level! 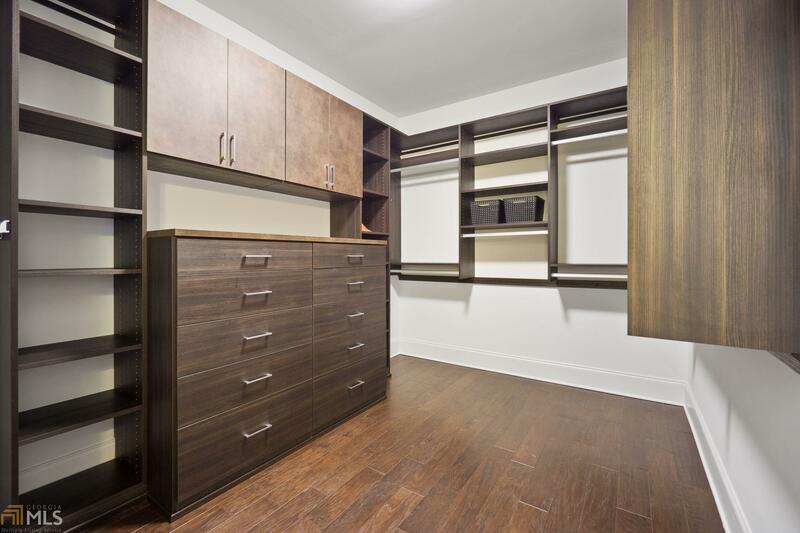 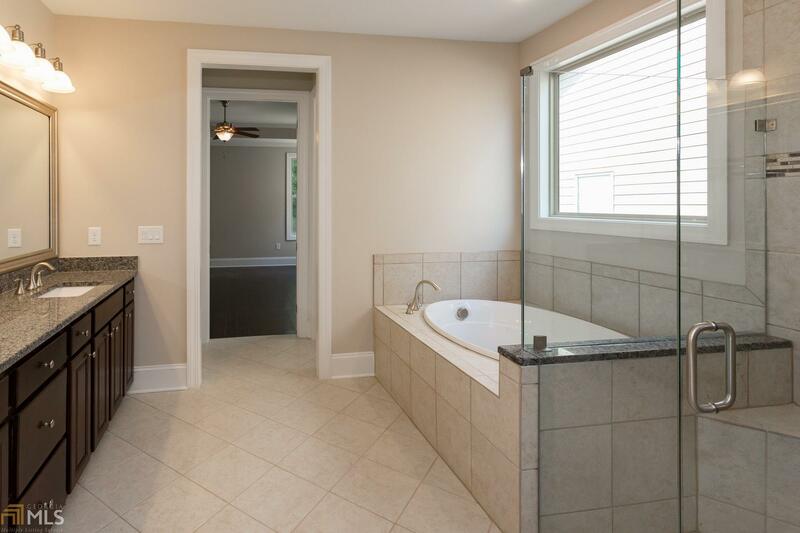 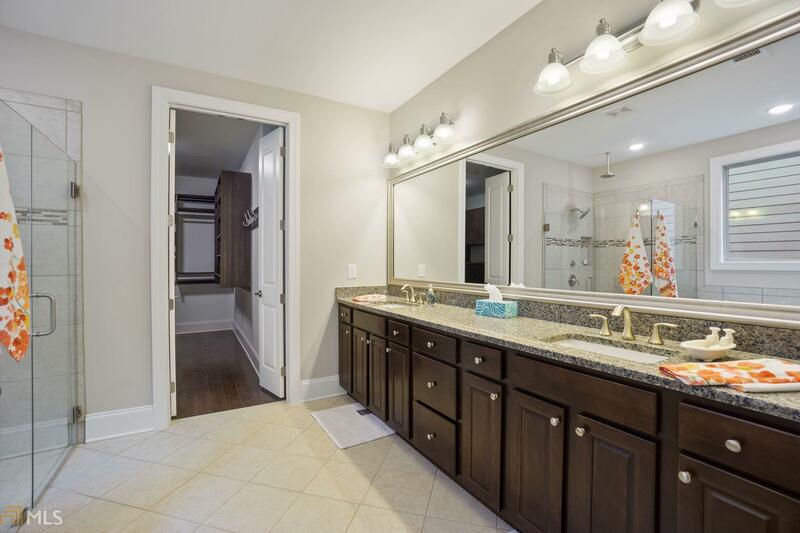 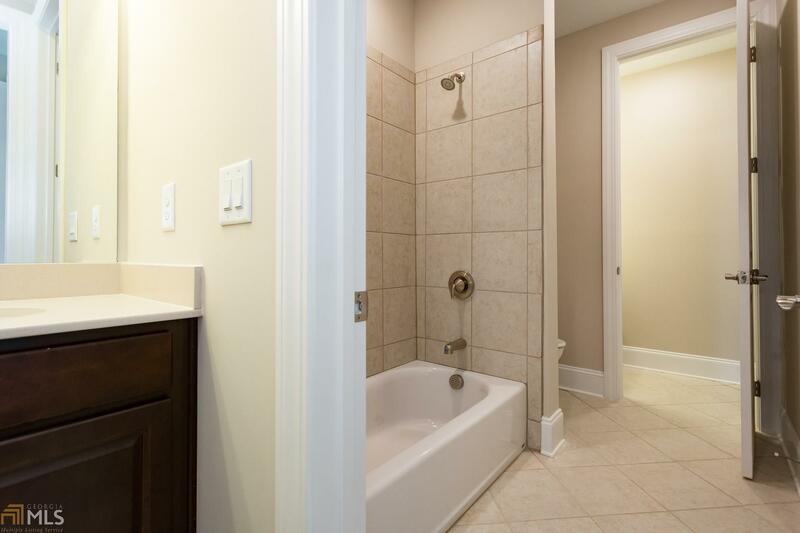 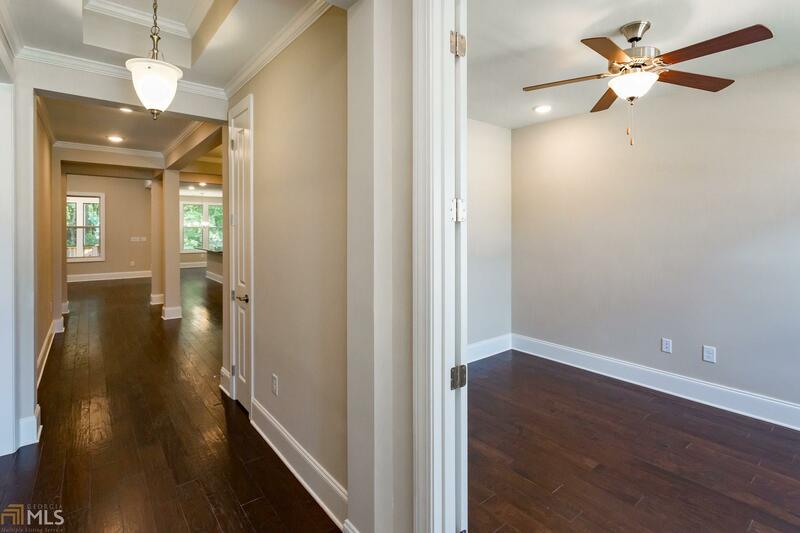 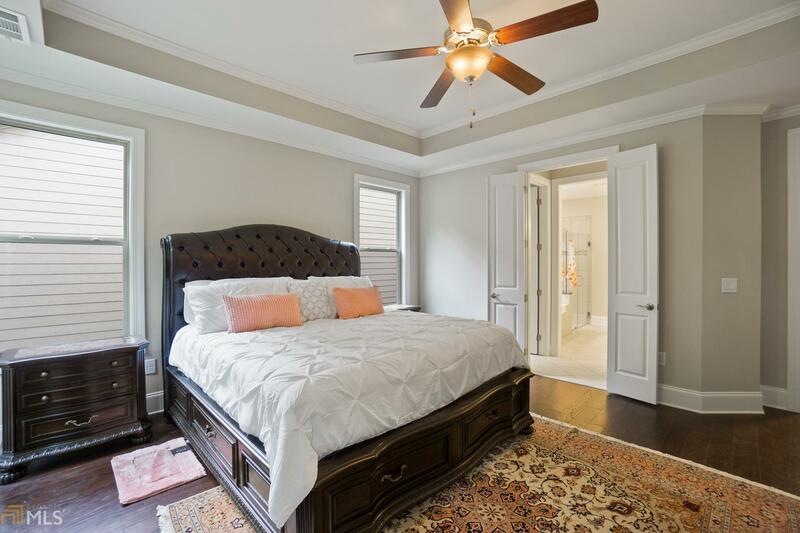 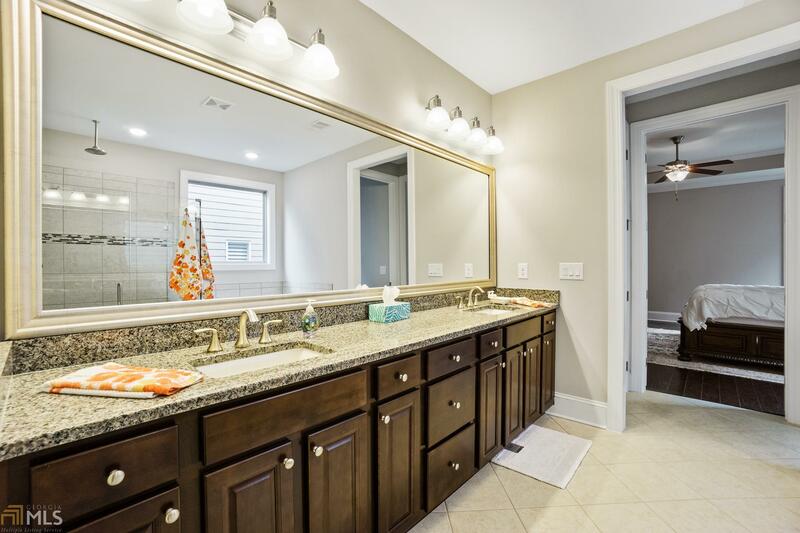 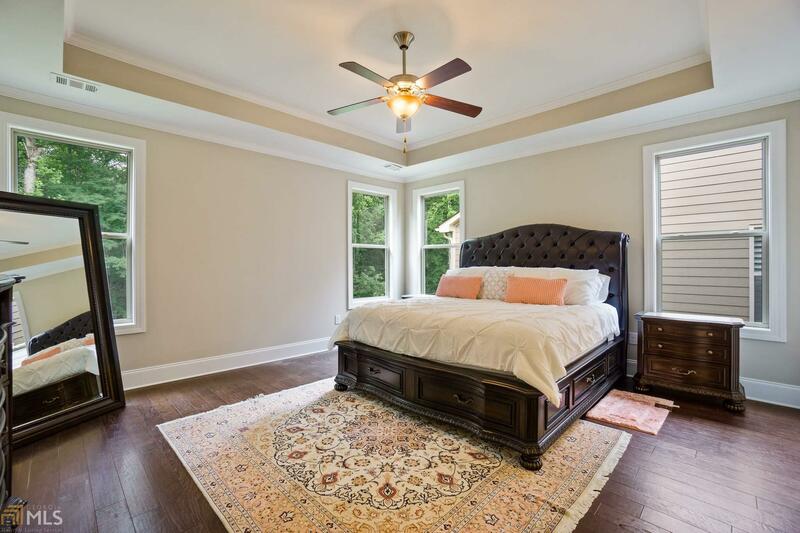 Owner&apos;s suite on main with spa bath, frameless rain shower and large walk-in closet. 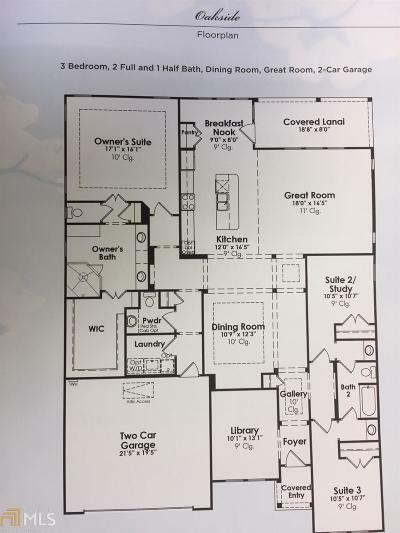 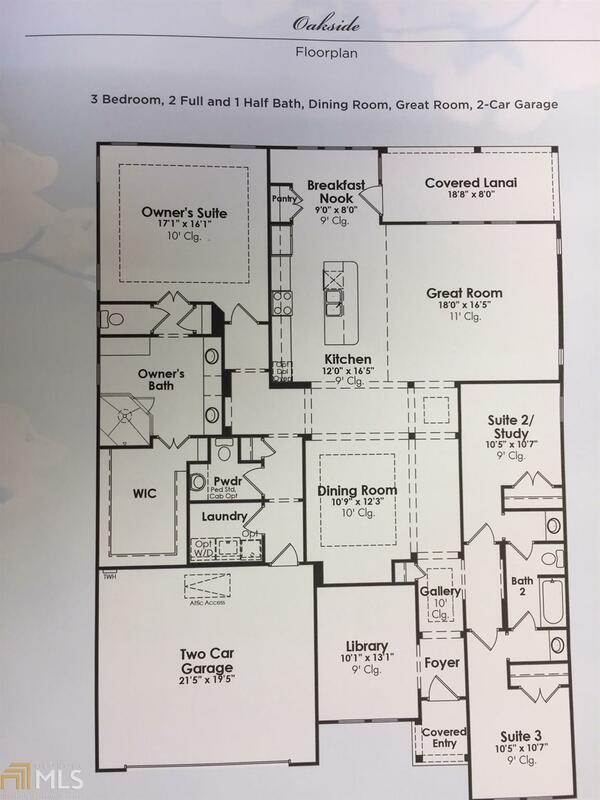 Split floor plan with 2 additional bedrooms and full bath. 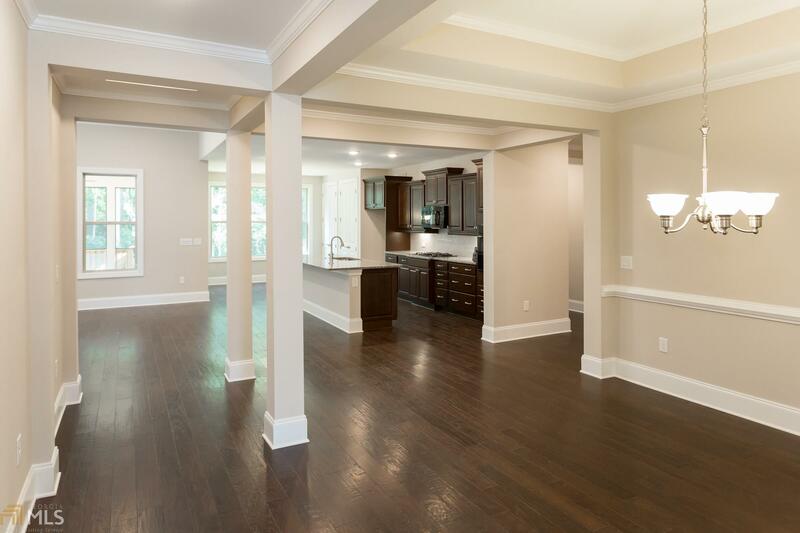 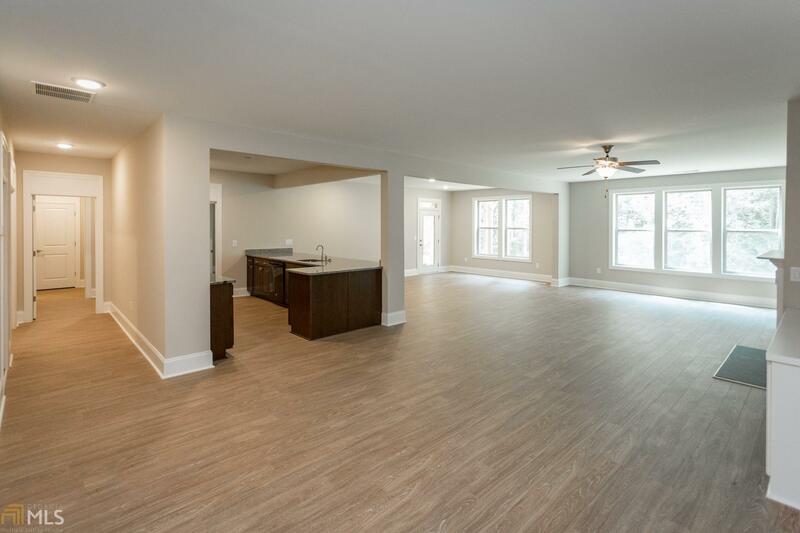 The gourmet kitchen is open to the great room and designed for those who love to cook and entertain. 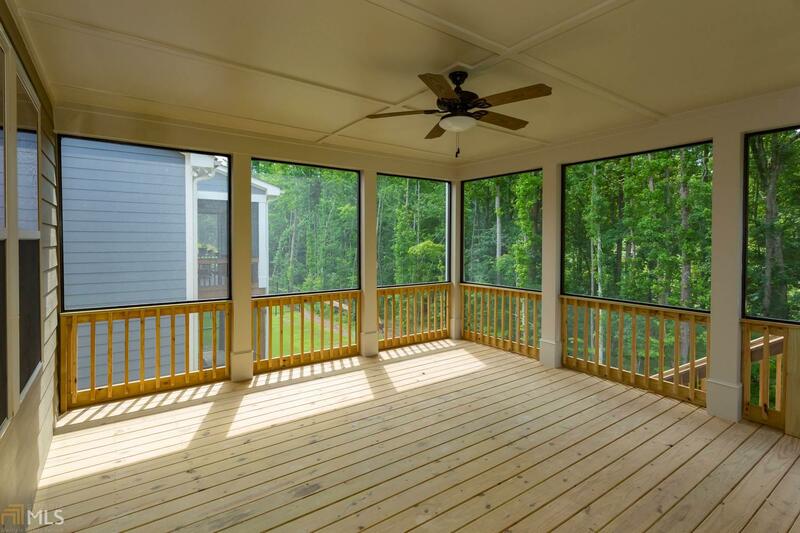 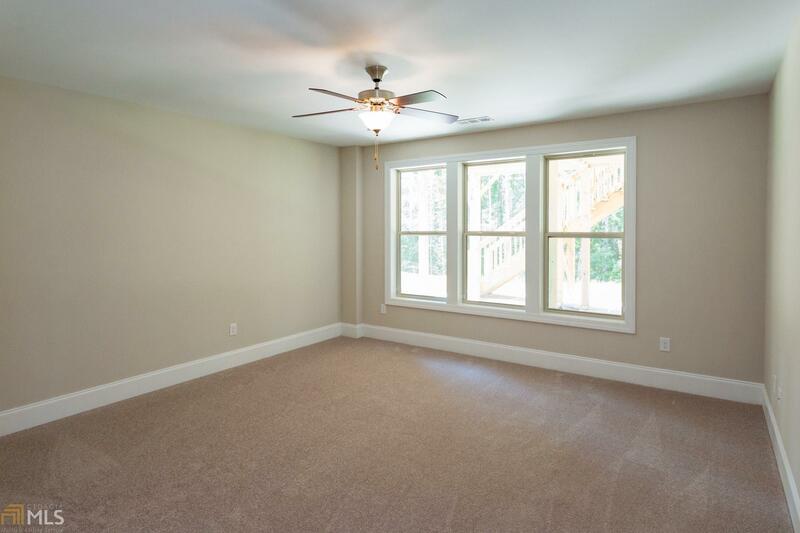 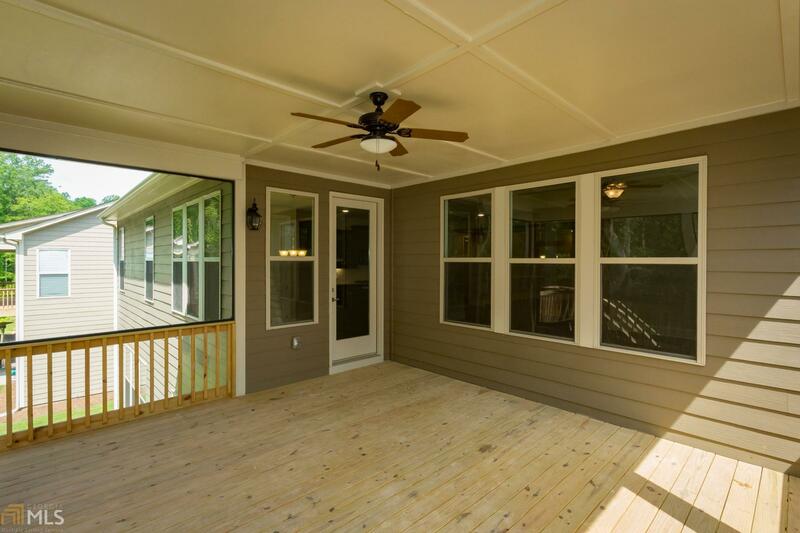 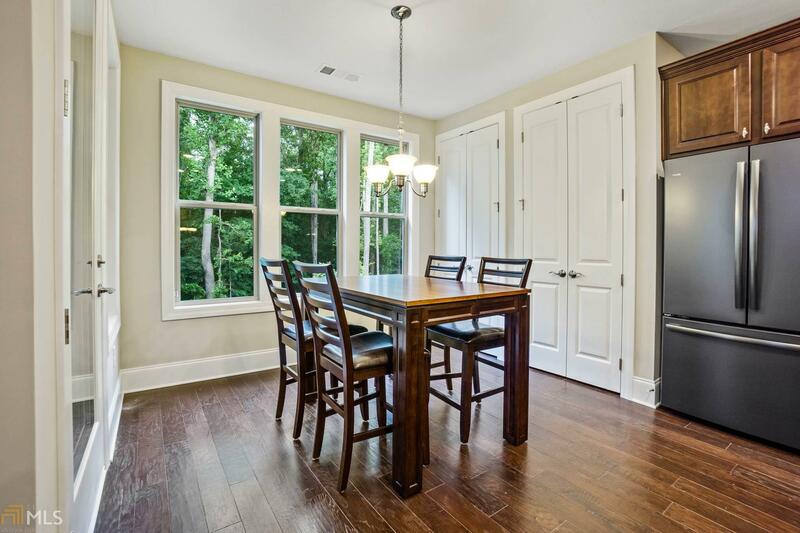 Enjoy quiet time on the oversized screened porch overlooking the peaceful woods. 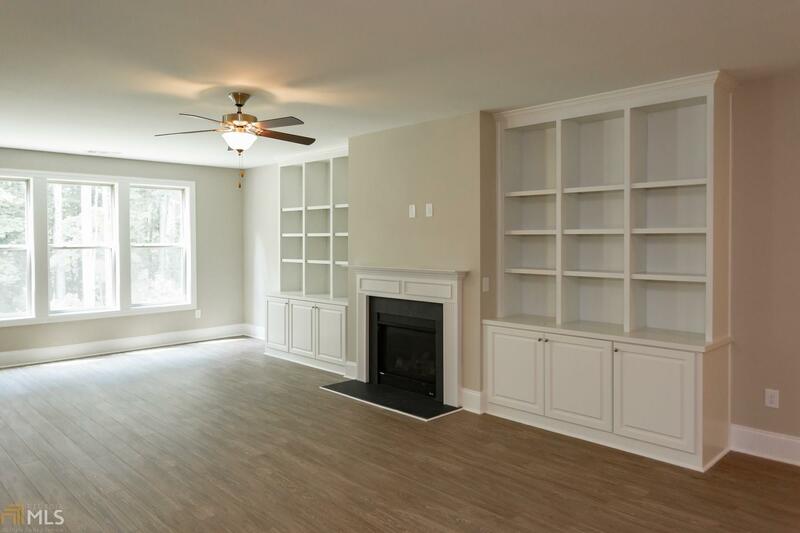 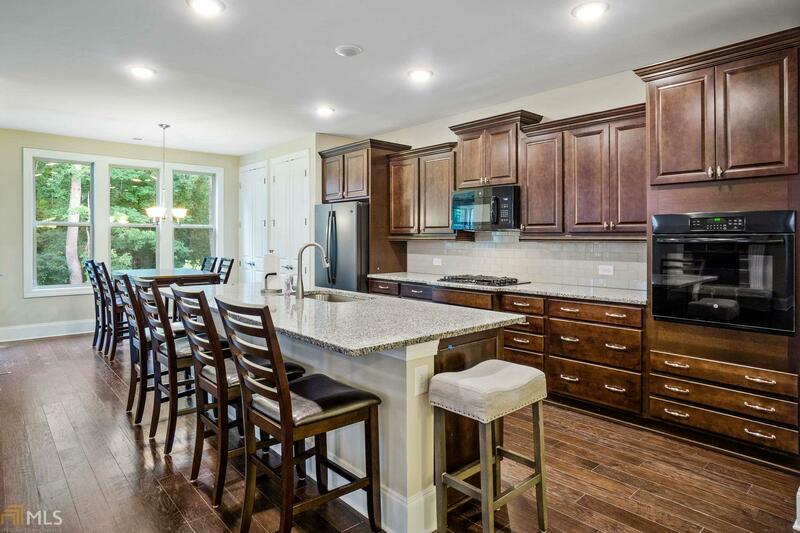 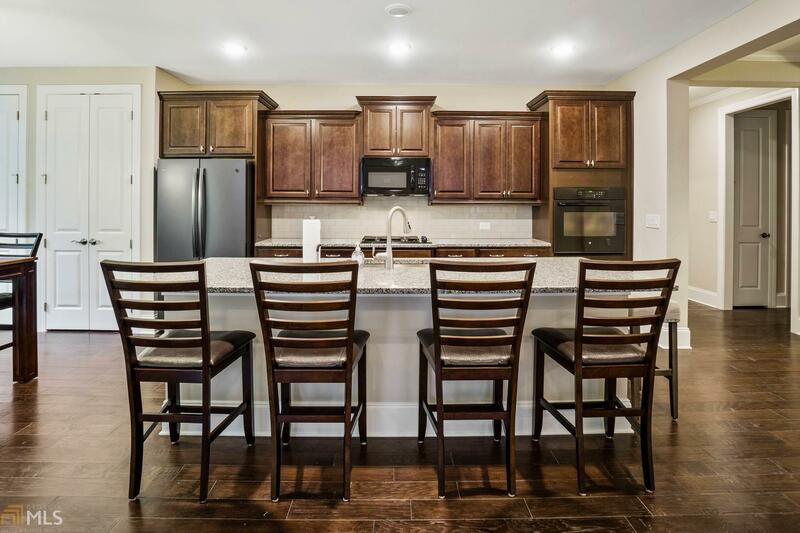 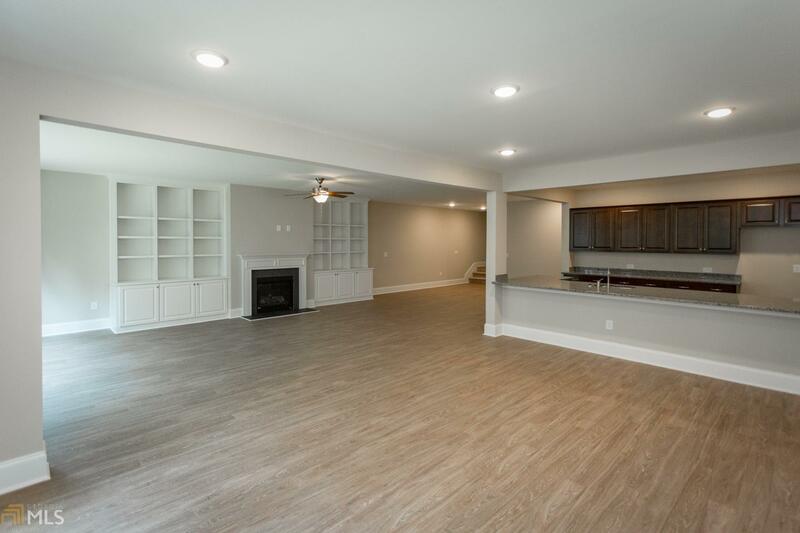 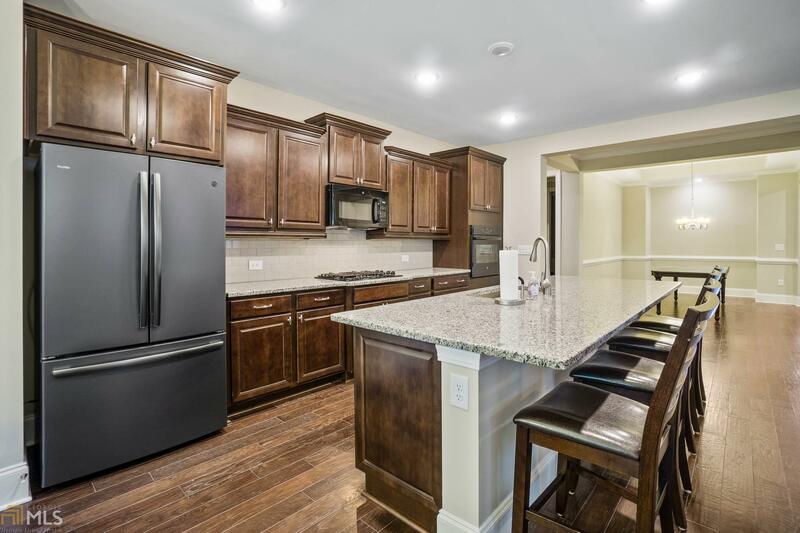 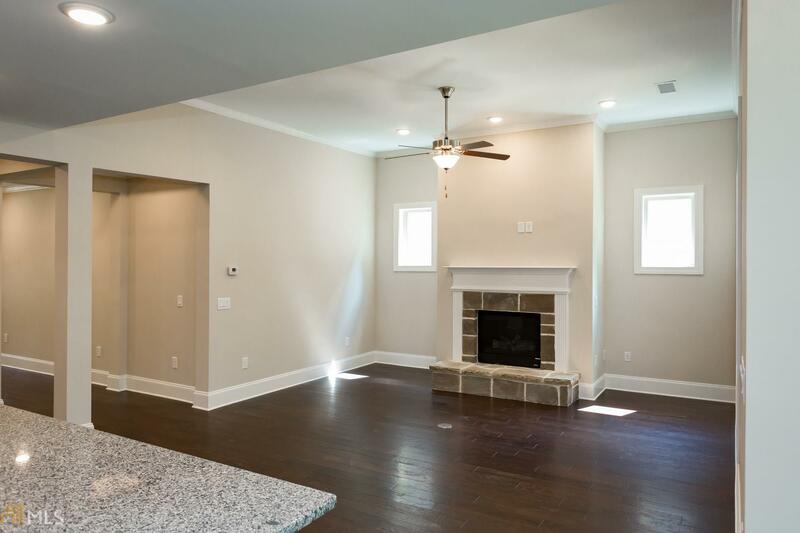 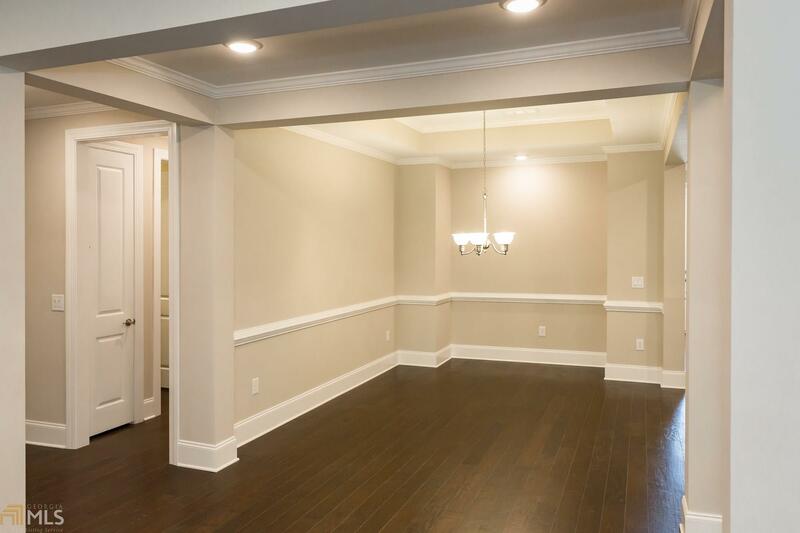 The terrace level has an expansive wet bar with plenty of cabinets and granite counters, dining area, living room with fireplace and built-ins, large bedroom with walk-in closet, media room and a storage room! 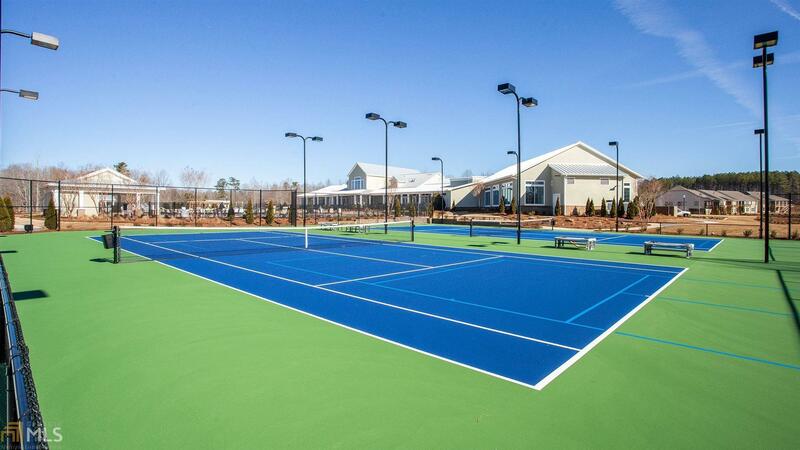 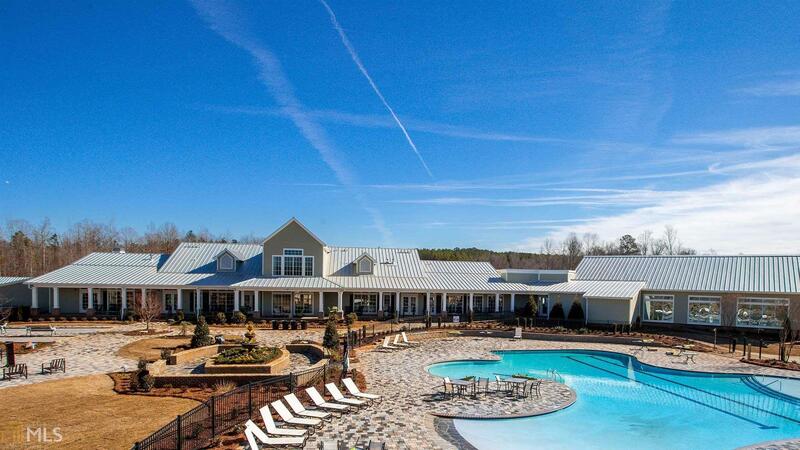 A great community and a great location...walk or golf cart to restaurants and shopping. 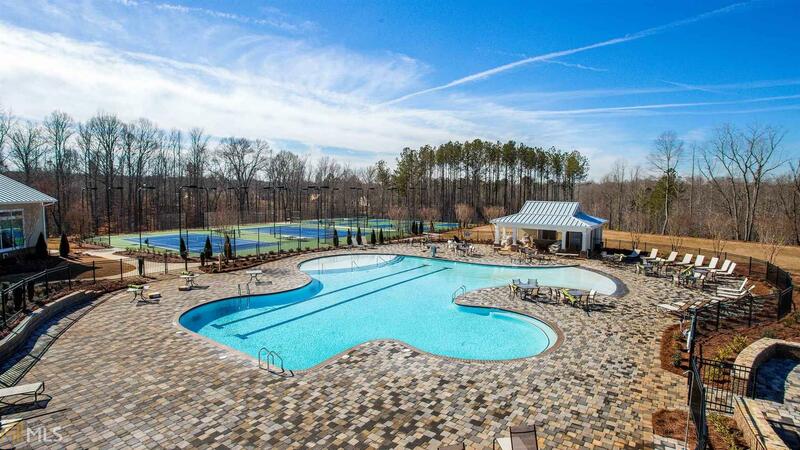 Directions: Exit 61 Off Of I-85. 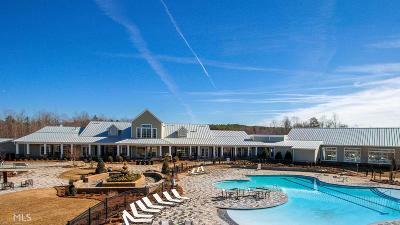 Proceed South On Hwy 74. Right On Kedron Drive. Right Into Cresswind. Continue Around The Circle And Onto Mulberry.